Can stay on the top of the bed or under the fitted sheet. Enjoy a Pain-Free Position with this Pillow Do you stack your pillows, only to have them slip and shift and never quite sit right? How about folding your pillow trying to make it taller and raise yourself up off the bed? Do you end up with backaches and neck pain when you try to read in bed, or catch up on your latest series marathon? Perhaps you've just had surgery, or suffer from a medical condition or procedure that requires you to be in bed for long periods of time? Staying in bed for long periods can be very painful, we understand that. We also know how a rest like that is anything but satisfying. Introducing the Sleeping Wedge Pillow from Deluxe Comfort. 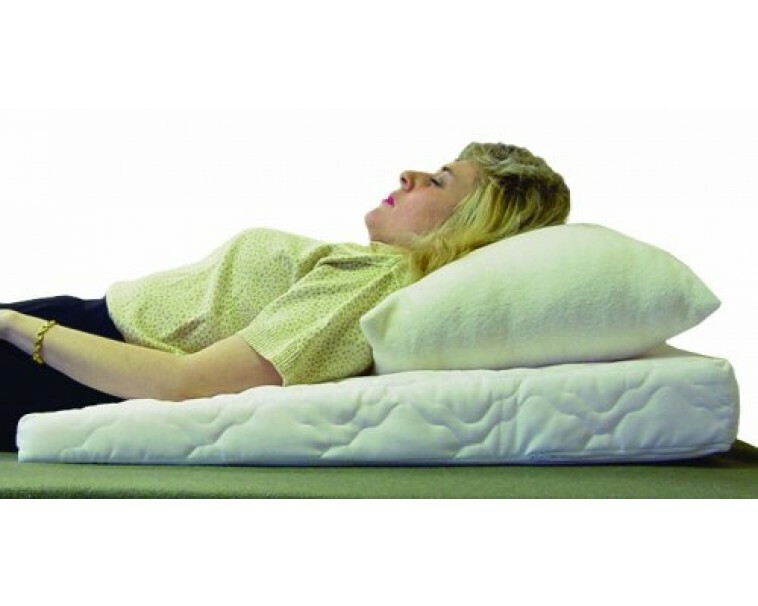 Sleeping elevated with wedge pillows shows a great amount of therapeutic benefits. These include, but are not limited to, reduced heartburn and congestion, improved breathing and support, and reduced pains and aches. It even helps reduce snoring! Excellent for hernias and pregnancy discomfort, as well. An excellent and easy alternative to folding or stacking ordinary pillows. Not only is it therapeutic, but it's also one of the most comfortable rests you will ever enjoy. Just the right height for reading or watching television in bed. 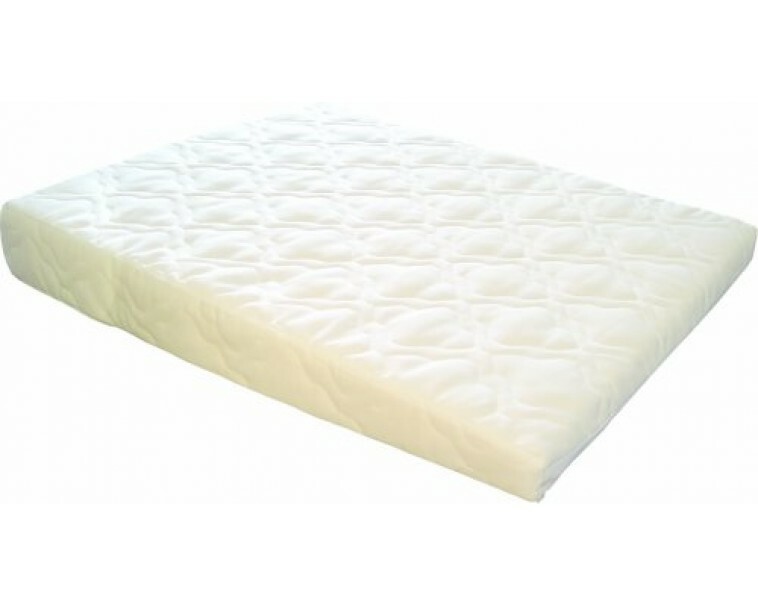 Made with high-quality foam, this wedge pillow is hypoallergenic to assist in removing sleep barriers for those with asthma, allergies, or other breathing problems. Also available in a 9-inch pillow. Complete with a 383-thread count padded cover. Cover is removable for easy washing necessary to remove additional environmental allergens. HURRY and SECURE your PAIN-FREE raised rest TODAY.